Hello beautiful people! I got a few questions recently on what steps should be taken when wearing a matte lip (especially in the winter). In NYC, it’s been snowing in between random sixty degree days and the confusing weather tends to dry out everyone’s lips. 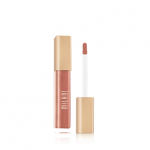 It can be too difficult to slay any type of lip color without the gross peeling and chapped feeling that the dry air tends to leave us with. If you’re tired of it, here are my tips for achieving the ultimate MATTE lip at any time of the year. 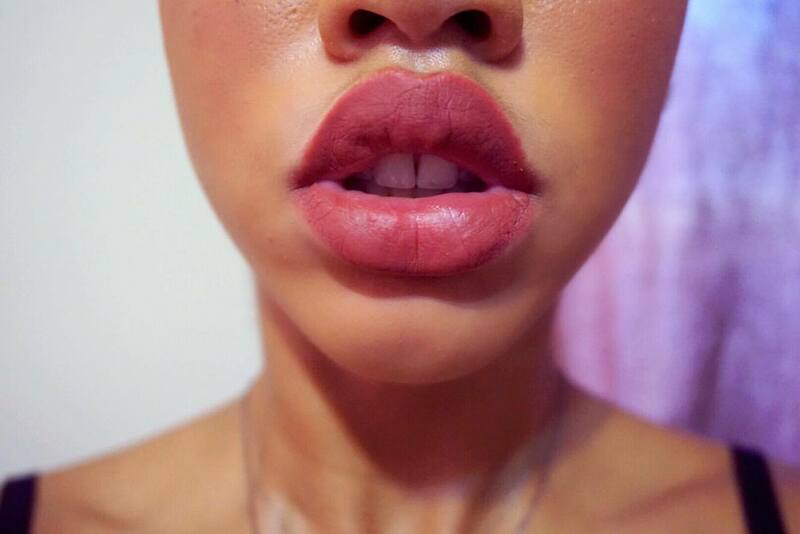 Exfoliate your lips using a lip polish. 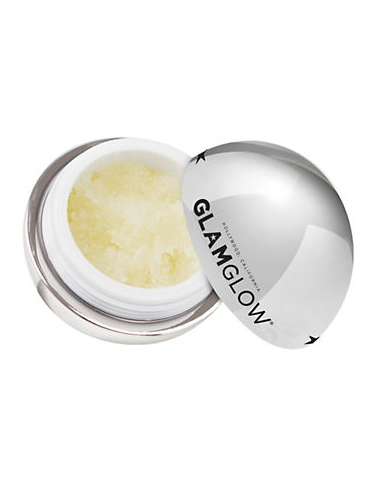 I love using this Lip Exfoliating Treatment from GlamGlow because not only does it include one of my absolute favorite oils in the ingredients (Sweet Almond Oil), but it includes an antioxidant rich tropical blend of guava, lychee and star fruit. YUM! These ingredients make your lips kissably soft for easier application of matte lip color. 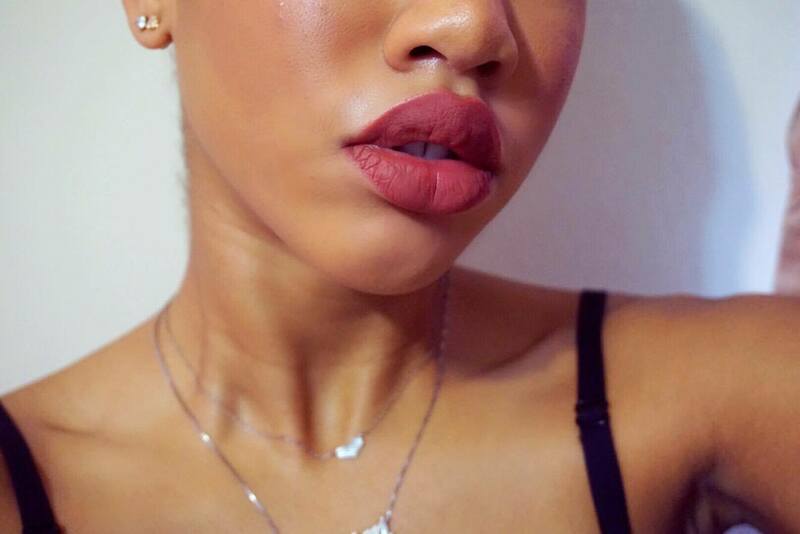 Before applying your lip color, put a touch of lip balm over your lips to lock the moisture in. 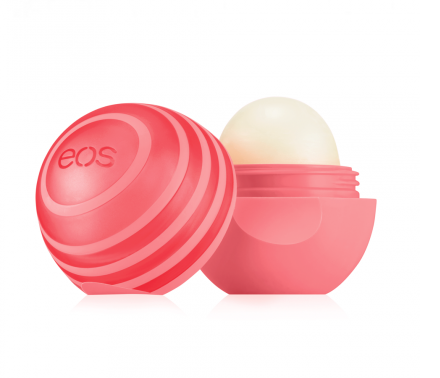 For this, I like EOS lip balm in the flavor Grapefruit. 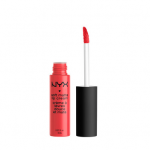 I love the sweet taste and it goes on super smooth for the easy application of any matte lip color. And voila! Goodbye crusty lips, hello gorgeous matte lip finish! Comment below if you would like a review of any of these matte lip finishes. I would love to give one. "How To Get Heatless Curls Overnight"